‘The Good Life’ – something we all aspire to. 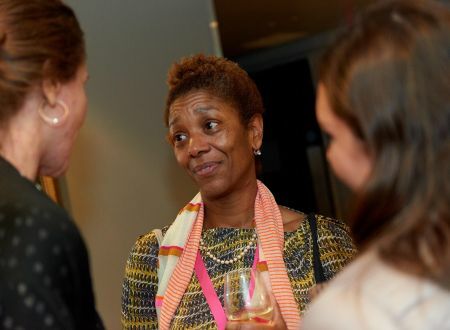 At our recent BareAll event we were spoilt with three inspirational speakers who showed us how they, their projects and businesses found clarity, balance and direction. Our first speaker Stephanie Seege, founder of kAAKAO, the only plant-based, date-sweetened chocolate brand, kicked off proceedings with a tale of two halves – one smooth (well it is chocolate) and the other, a little harder to digest. The irony to Stephanie’s story is her business developed as a result of her seeking ways to eliminate the effects numerous allergies were having on her health. As a result of changing her diet and lifestyle she self-published a free-from cookery book which led to her co-founding kAAKAO. Despite huge success with the product, a legal battle with her co-founder had a profound effect on Stephanie’s health. 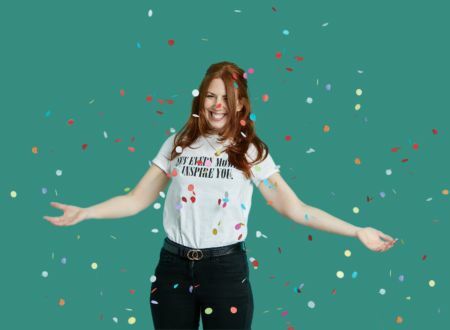 Although everything on the surface looked very rosy – hiring her first full time employee, launching the product in seven countries, attending trade shows – it was, she describes, as the worst time of her life and the dawning of some major realisations. You don’t have to love every part of life but when you accept the bits you don’t love it makes life easier. Start enjoying the little things in everyday life. Enjoyment is the beginning of creativity (kAAKAO was born out of creativity!). Tasks are not a means to an end, enjoy the beauty in these tasks. There’s beauty in everything, even washing up, feel the warmth of the water and a moment of calm in the activity. Enthusiasm is born out of presence and comes from within. When you mix enthusiasm with vision, ego cannot survive! There’s always something to be enthusiastic about in life! Stephanie has been practicing these mindfulness tips and as a result has reignited the joys in life and business. Fortunately for us, Stephanie honestly, openly and bravely shared her journey with all at BareAll leaving some of us with a tear in the eye (I’m not crying, you’re crying!). Thank you so much Stephanie for sharing your story and offering it up for others to hear and learn from. Author, journalist and broadcaster Francesca Price inspired us with her global communications initiative ‘We Feed the World.’ This large-scale photographic exhibition features work from 47 well known photographers including Rankin, Martin Parr, Pieter Hugo and Gabriela Iturbide, who photographed the lives of small-scale farmers to change the narrative of who really feeds the world. And before we say anymore – they did change the narrative, quite spectacularly! As Francesca so passionately described, over the last 30 decades or so we have all become to believe we need an industrial food system, with quick fix technologies like GM, to feed the world’s population. But we don’t. Did you know? 70% of all food produced in the world today is by small-scale farmers using sustainable methods of agriculture. It’s a matter of supporting our small-scale farmers rather than an industrial food system. 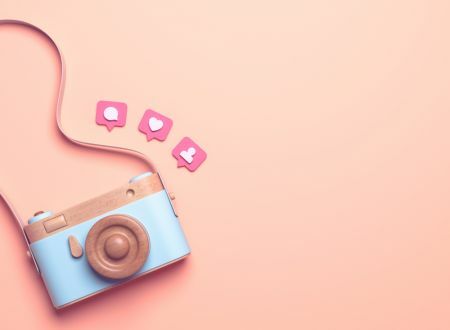 Francesca’s objective with the exhibition was simple – to create a narrative that was more compelling than the one spouted by PR companies – play them at their own game. We like that! With so few messages about how food systems actually operate in mainstream media, Francesca’s challenge was to find a way to tell the true story of the people, families and communities actually feeding the world. Feed the World became a story of 52 farming communities. By seeing and reading the stories of these families, we learn to access their success and challenges – climate change, land taken away by large-scale food corporations and mining companies and losing traditional rights. Well that’s what the papers said! 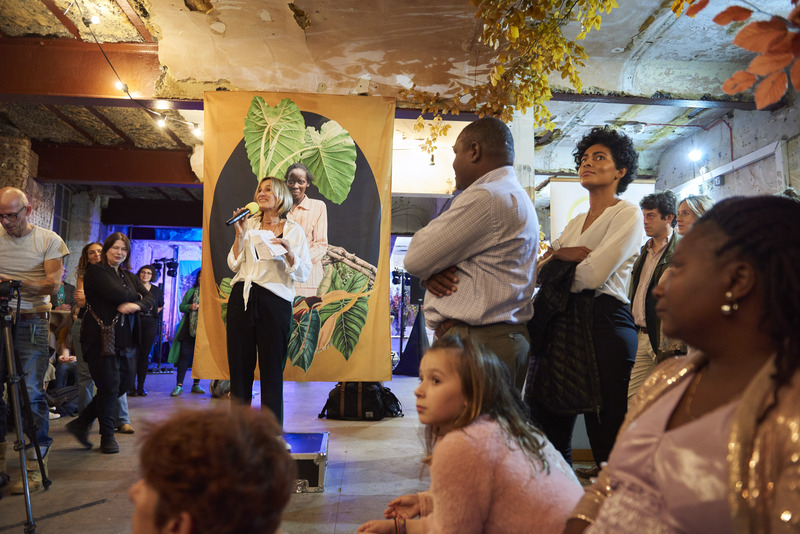 When Francesca launched at the Barge House Gallery, with over 400 images the Evening Standard described it as ‘the biggest photographic exhibition ever launched.’ This wasn’t strictly true. It was, in fact, the biggest ‘simultaneous’ exhibition every launched as the communities featured were also sent packs of the photographs to display their own exhibitions. The project wasn’t just contained within the gallery walls. It grew to ten days of talks, events, workshops, speakers and a barn’s market. The movement event took to the streets with 500 people attending the Good Food March to demand better food just ahead of the second reading of the Agriculture Bill in Parliament. The word got around! Media event coverage was incredible with the exhibition reaching 14m people having been featured in publications such as The Guardian, National Geographic and The Telegraph. Plus Marie Claire in China which has an eye-watering circulation of 42 million! In keeping with the theme of BareAll, Francesca rather candidly admitted that on a personal level the effort and work definitely took its toll. Although there was a great sense of unity and triumph, she feels there is a need to recognise how we sustain ourselves through these difficult periods to take the time to live in the moment. We’re on it sisters, the time is now! Last but certainly not least was our final speaker Al Shariat from Coconut Merchant, the world’s largest range of coconut products, ethically sourced and ‘sent around the world with love.’ Their story is a simple, practical guide to anyone looking to incorporate good things into their business. Which are always #packedwithlove (we love that!). If more people running businesses were like Al the world would be a cherpier place. Al believes that in business you have the opportunity to touch lives – be it employees, customers, entire communities. You have the opportunity to shape the world for the better – impact others’ mood, quality of their interactions and outlooks on the future. And although it might all sound a bit touchy feely, Al advised if you’re strategic about it, this will become the beating heart of your business. 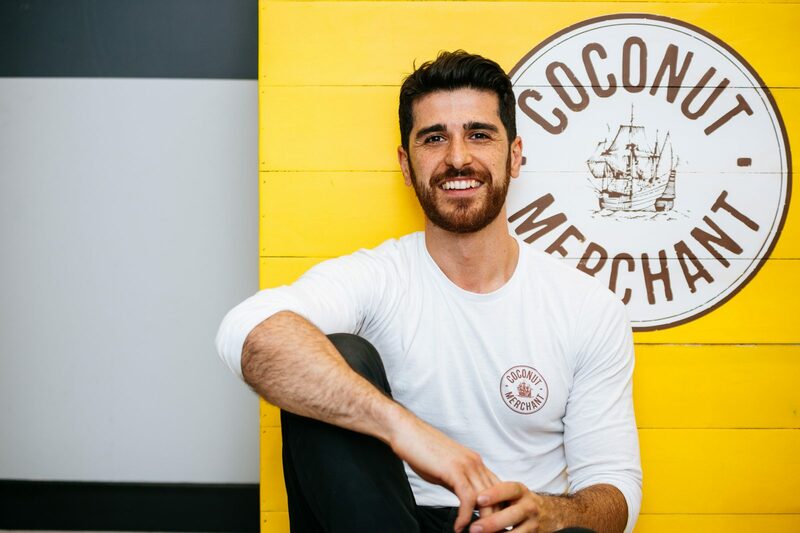 For Coconut Merchant, defining the equity of the brand within their ethical mission was rooted in the sourcing – Al wants to help farmers, currently 10,000 around the world, AND he wants them to develop. So, by controlling the supply chain more effectively, they are better able to control the quality of coconuts bought and the products they produce. This Al describes as the virtuous sourcing journey which benefits business AND helps people (which his customers love!). Coconut Merchant then invests back into farming communities and cooperatives. The love from Coconut Merchant doesn’t end there. Al and the team have taken things a step further in order to give their farmers more revenue streams. Having made a business case (price, quantity, quality, market demand) they are helping farmers develop some commercial products with plants between the coconut palms. Despite the amazing, ethical work they do producing outstanding coconut products, which their customers love (check out the Amazon reviews!) Al is looking at ways to do things better, currently exploring a ‘circular economy.’ This is an alternative to a traditional linear economy (make, use, dispose) in which we keep resources in use for as long as possible, extract the maximum value from them whilst in use, then recover and regenerate products and materials at the end of each service life. Love it! Al’s parting piece of advice? Do good and weave it into the core of your business. We hear ya Al! Feeling inspired? If you’d like to attend – or speak – at the next BareAll event, get in touch!